BUKIT LANJAN: Simply shameful for this to happen in a country striving to achieve developed nation status! Thank God she’s still alive! This is simply a shameful incident for a country that is striving to achieve developed nation status. 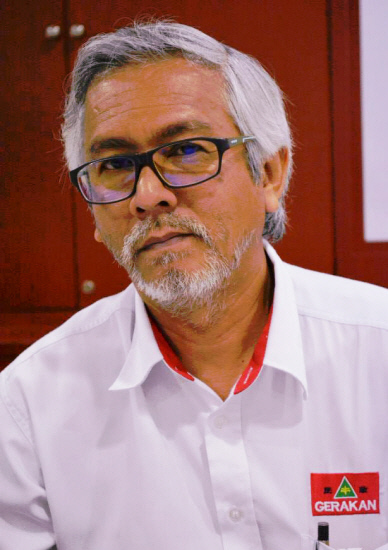 Is Malaysia a Third World country? If not, this 44-year-old disabled and malnourished woman should not have been left unattended and starving in a house in Kelantan. 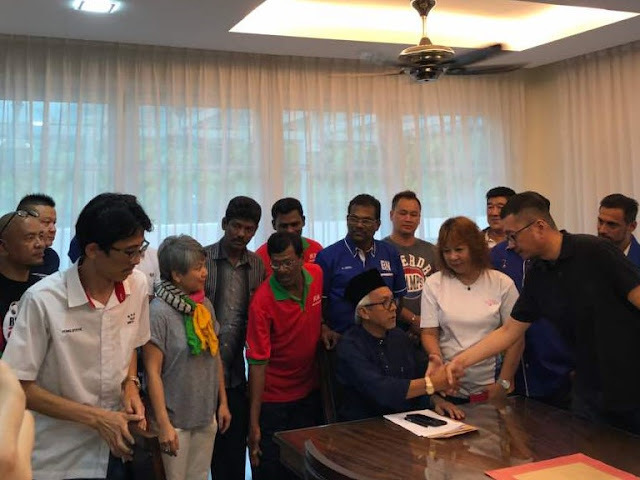 “The shameful incident just shows how inhumane and uncaring some Malaysians can be,” Gerakan Deputy Speaker Syed Abdul Razak Alsagoff said. He said the woman’s family, relatives or guardians “are to blame” for the “disgusting state of affairs inflicted on the disabled woman”. “But the incident also exposes how the relevant authorities, namely the state welfare department, if there is one, had failed to do their job,” he added. He said such a shameful incident could happen anywhere, including in Bukit Lanjan, and thus assemblymen everywhere “should start giving due attention to the disabled”. Is this chart for display only? If not, why are the disabled in Malaysia found living in squalor? 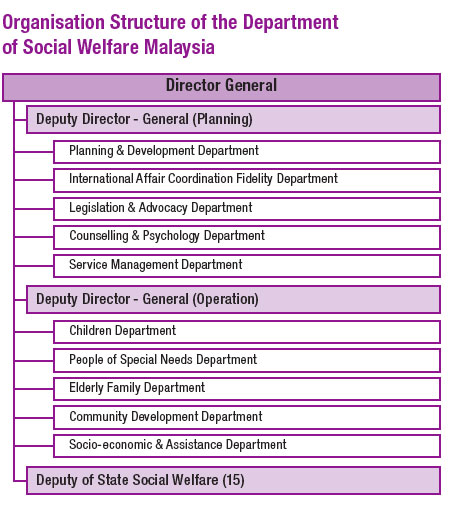 “Welfare officers and departments must start keeping records and monitor the well-being and whereabouts of disabled persons,” he said, adding that this was not the first such incident reported in Malaysia. KOTA BARU: A malnourished, disabled woman was found covered in her own faeces in the kitchen of a house here. The scrawny, half-starved 44-year-old woman was discovered by a neighbour as he was walking past the back lane of the single-storey terrace house in Taman Sri Setia, Kampung Panchor, Padang Pengkalan Chepa at 9pm on Tuesday (April 24). The neighbour, 48, saw the victim confined in the house and lying on the kitchen floor through a window curtain that had been accidentally left open. "The smell was very rotten and at first I thought she had died. But when I called out to her, she cried out in pain," the neighbour said. "I then called the other neighbours and we agreed to contact the police," he told reporters when met at the scene. Sinar Harian reported that the victim was found in such an appalling condition, where she was found lying on the floor covered in her own faeces. The room was littered with garbage such as discarded food wrappers and drink cans. When the police arrived at the scene, they had to break open the kitchen door to rescue the victim. An hour later, a 40-year-old woman believed to be the victim's sister, returned home. The victim was then taken by an ambulance to the Hospital Raja Perempuan Zainab II (HRPZ II) for further treatment. The victim's brother has been arrested by police for further investigation. - Sinar Harian"